Major Indian banks continue to have a nightmarish experience because of escalating bad loans in the quarter ended 31 March. Five of the six banks that reported earnings on Friday—all state-run lenders— posted a loss for the last and fourth quarter of fiscal 2016, while one of them registered a massive fall in profit. 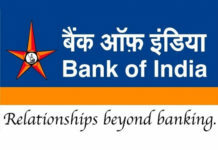 Bank of Baroda, Central Bank of India, Allahabad bank, UCO Bank and Dena Bank reported a loss for the second consecutive quarter. However, there was an exception too. Union Bank of India seems to be lucky enough as it posted a small net profit in the quarter ended March 2016, though down 78% from a year ago. 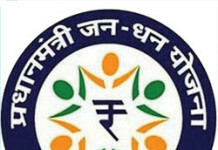 The pain may have been more severe if it wasn’t for a write-back of tax credits that most banks used to ease the pressure from the higher provisions needed to cover the loans classified as non-performing assets (NPAs). 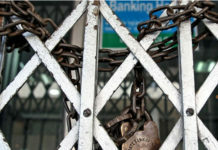 The banks are undergoing a massive clean-up as per the directives of the Reserve Bank of India (RBI). The banking regulator has asked banks to classify visibly stressed assets as NPAs, provide for them in the balance sheet and strengthen it by March 2017. A bulk of the pain of this clean-up has been taken in the December and March 2015 quarters. According to reports, 25 of 39 listed banks have reported their March quarter earnings. For this set of banks, the gross NPAs have risen by 22% between the December and March quarters and by 85% on a year-on-year basis. Twenty five banks’ aggregate gross bad loan is Rs.2.43 trillion, compared with Rs.1.98 trillion at the end of the December quarter. Provisions, or the money set apart to cover the risk of loan default, have surged 23%, sequentially, pushing down profits. 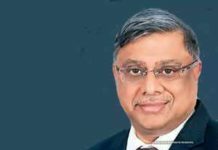 The aggregate profit reported by the 25 banks fell to Rs.2,363 crore in the March quarter compared with Rs.4,235 crore in the December quarter.